Village de Vacances d Oignies in Oignies - the best offers! 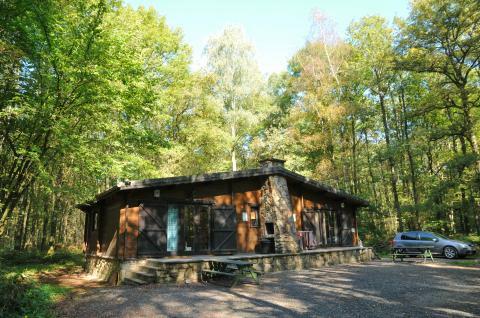 This price applies to 6-person cottage A- geschakeld, with the arrival as 6 May 2019, 2 Nights. 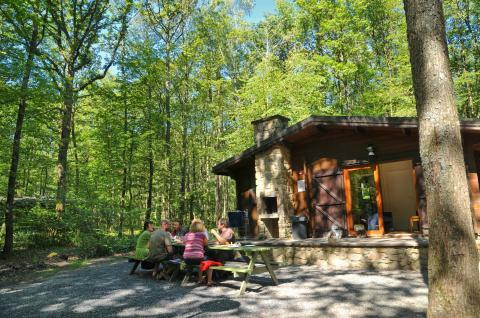 This price applies to 6-person cottage A - vrijstaand, with the arrival as 6 May 2019, 2 Nights. 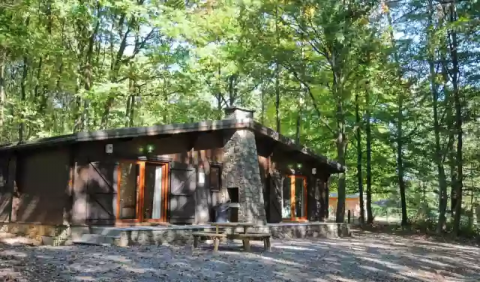 This price applies to 8-person cottage B, with the arrival as 6 May 2019, 2 Nights. 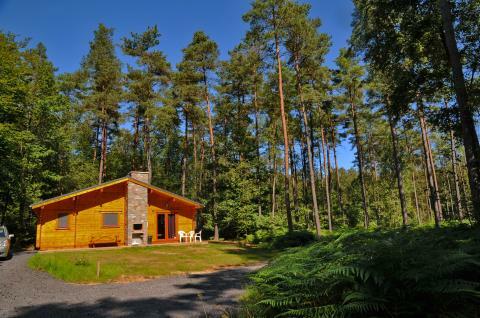 This price applies to 7-person cottage Abri Vert, with the arrival as 6 May 2019, 2 Nights. 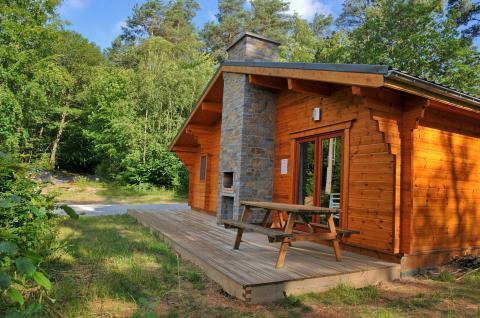 This price applies to 8-person mobile home/caravan Abri d' Ane, with the arrival as 13 May 2019, 2 Nights. This price applies to 8-person mobile home/caravan Anemoon, with the arrival as 6 May 2019, 2 Nights. 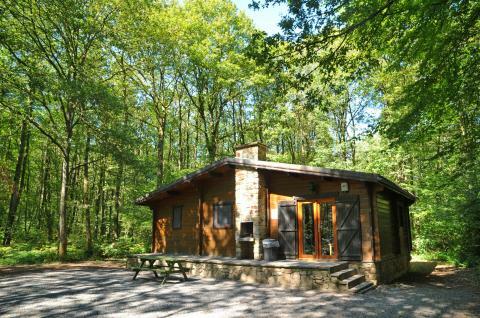 This price applies to 8-person mobile home/caravan Boshut, with the arrival as 17 May 2019, 2 Nights.